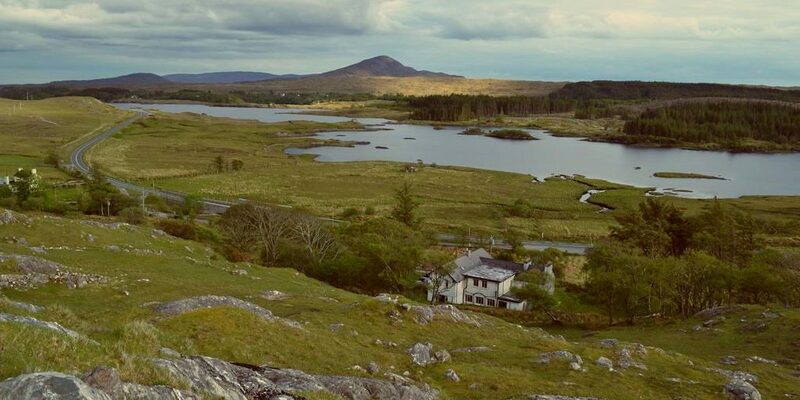 Connemara in springtime is now sitting on our doorstep and it’s the time of year to plan the next adventure. You could do worse than head for Connemara where the water and the sky mix in the sunlight. Come with us to view this fairy tale landscape. 2. Then we shift back to the present with a nice springtime atmosphere. Anyone going on an adventure this weekend ?